Moomin is searching everywhere for Snufkin, but he is nowhere to be seen. Where could he be? 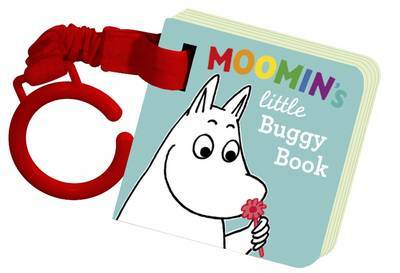 Follow the finger trails on every page to explore Moominvalley and help Moomin find his best friend! 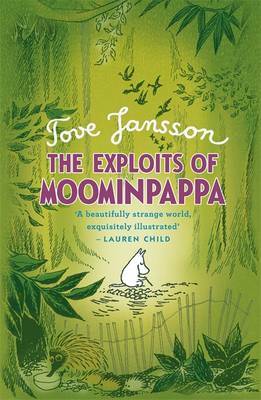 Tove Jansson was born in Helsingfors, Finland, in 1914. Her mother was a caricaturist who designed 165 of Finland's stamps and her father was a sculptor. She studied painting in Finland, Sweden and France, and subsequently became a book illustrator. Her extraordinary illustrative style is seen as a design classic the world over. 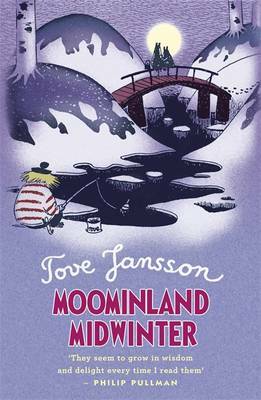 Originally written in Swedish, the Moomintroll books have been translated into 34 languages and adapted for television, radio and opera. Tove Jansson lived alone on a small island in the gulf of Finland, where most of her books were written. She died in 2001.